Colegio de Sta. Ana de Victorias (CSAV) defeated Duke Jay Game Farm, 97-89, over the weekend in the ongoing Negros Basketball Association President’s Cup at the Bacolod Tay Tung High School gym; while Supreme ABF-Silver Graces Construction beat Dawn Rent-A-Car, 86-77. CSAV opened the game ahead 32-21 in the opening quarter, which they extended to 57-42 at the half. After the third quarter, they widened their lead even further, going into the final period up 79-62. Jeffrey Manday led the win with 26 points, followed by Joshue Segumpan adding 20 and Carl Magbanua scoring 13. In the other game, Dawn Rent-A-Car led the opening quarter, 15-11; however, Supreme ABF managed to come back in the following period, going into the half up 45-39. In the third period, Dawn Rent-A-Car managed to narrow the gap, heading into the final quarter down by two points, 60-58. 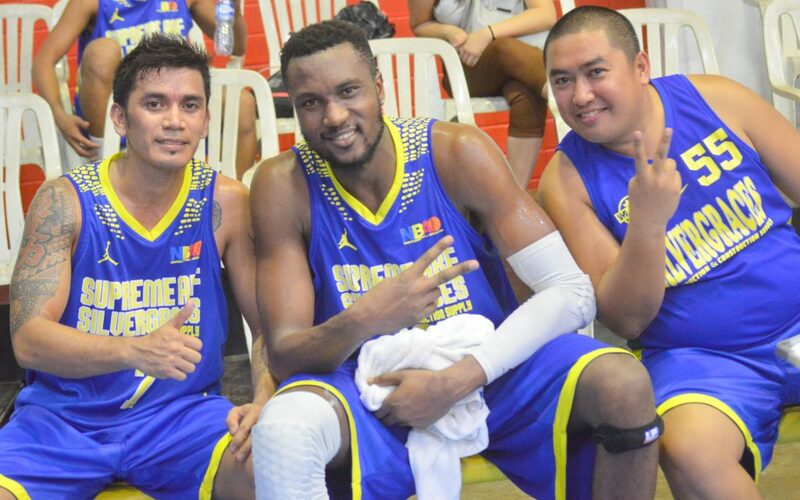 With less than three minutes left in the game, Frederick Ngoh Elombri and Errol Doromal scored nine and eight points, respectively, enough for Supreme ABF to take the win. Elombri led the victory with 18 points, followed by Erwilson Santos adding 17 and Errol Doromal contributing 10.